Sleep in the Griffith bed and you’ll feel enveloped by luxury. Its tall, upholstered headboard features a modern wingback silhouette, while the low ash wood frame makes the bed all the more inviting to climb into. To get the boutique hotel look in your own bedroom, look no further than Griffith.  I looked at Structube furniture in my brother's house in Toronto and was quite impressed with the quality. Got this Queen and King beds from Structube. Great quality and they are very sturdy. Everything included (rails, base etc.,). This is my first store to consider for my future furniture purchases.